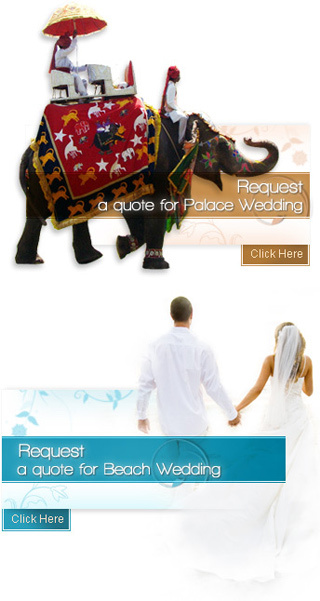 Indian wedding are known for its great fun, frolic and extravaganza. People do not think much for wedding expenses in order to make this once in a lifetime affair unforgettable. They enjoy every moment of the ceremonies and don't leave any stone unturned to make this lavish affair talk of the town. All the stages of wedding need a strategic planning for judicious use of resources. An Indian wedding ceremony is considered as the most enjoyable and fulfilled time in a family. This enjoyable ceremony is given much consideration with regards to Wedding Expenses. There are a number of pre-wedding ceremonies along with wedding ceremonies and post weddings ceremonies that require a good financial plan. Even if it is a small wedding ceremony it needs some amount of planning. Nowadays, planning a wedding is become simpler as there are specialized wedding planners who would plan it for you. Wedding planners will plan it according to your Wedding Expenses. There are a number of ways you can cut down your Wedding Expenses. Depending according to the wedding you have planned make a guest list accordingly. For big wedding plan you can invite friends, neighbors, colleagues and all the relatives where as for a small wedding just stick to family members and close friends. The main wedding function will require a lot of Wedding Expenses like in the areas of decorating the house and the house. The wedding mandap should also be looked into that need specific decoration. The main part would be the reception party of the wedding. This would require a very carefully decided budget plan where you should consider the guest list. Wedding shopping also walks in to your Wedding Expenses. A high budget plan can opt for new trends in the market to match the wedding theme. There are also pre-wedding functions like the mehendi ceremony and printing the wedding cards which a good budget plan. For a high budget plan there are new trends wedding accessories for both the bride and the groom that would perfectly match your wedding theme. There are also a number of wedding planners who can be the right option for your wedding decoration. Right from pre-wedding ceremonies to post wedding ceremonies all your decoration part would be taken care of by the wedding planners and according to your Wedding Expense.